Interview hasn’t been on our forum’s radar much since Willow and Jaden Smith‘s joint cover back in September. This month, the magazine reminds us that it’s still a contender with its newly-unveiled cover for February. 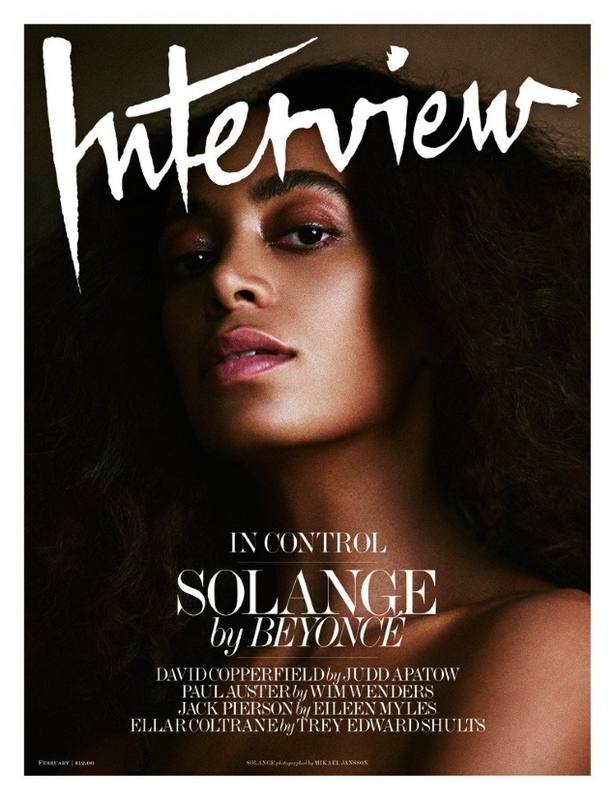 Solange Knowles makes for a surprising yet welcome cover star, serving modern-day Diana Ross vibes in the powerful and arresting image by Mikael Jansson. The cover became an instant sensation in our forums. “OMG this is sublime. Cannot wait to buy this issue. A Seat At The Table is one of the best albums last year. Solange is on fire!” declared happycanadian within moments of the cover dropping. “What a beautiful cover! Just stunning. The inside shoot is amazing too, Mikael can do no wrong in my eyes and Solange is fantastic. I haven’t gotten round to picking up Interview in a while but I’ll definitely be getting this,” said an equally as impressed LastNight. “Wow, the gazes and posing of a model, she looks absolutely stunning,” HeatherAnne raved. “The cover is glorious and so is the cover story, Mikael is such a force. 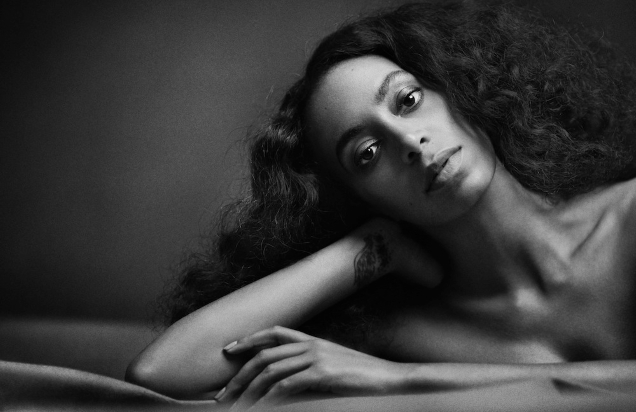 Solange is on fire and totally deserves it; ‘A Seat At The Table’ is a wonderful album. Her poses and facial expressions are so modelesque, love every shot!” rejoiced Nepenthes. Benn98 liked he saw too. “Wow, she looks amazing here. Like a real modern day Diana Ross! They didn’t need to put her egotistical sister’s name on the cover, this is her moment!” he declared. Check out the cover story and drop us a comment here.